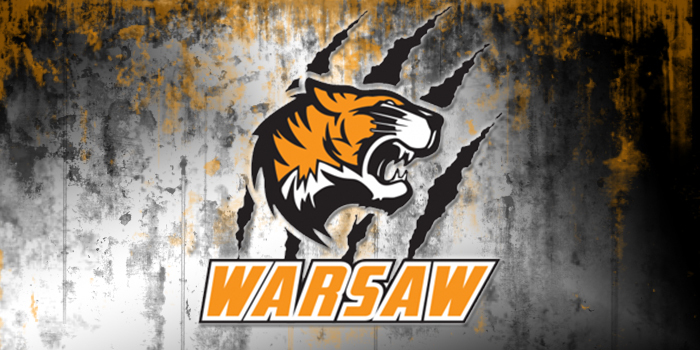 WARSAW – Warsaw Community High School announced today its details for the annual Physical Night. Warsaw has chosen Monday, April 15, as its date, to be held in the Warsaw Career Center Gym from 6-8 p.m. Every Warsaw Community Schools athlete wishing to play a sport in the 2019-20 season needs to have a physical on file. The link for the physical attachment is here.